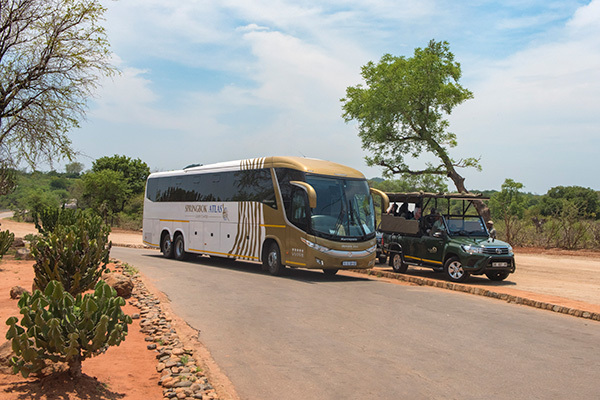 The company’s humble beginnings date back to 1946 with one vehicle transporting groups from Johannesburg to the Kruger National Park. 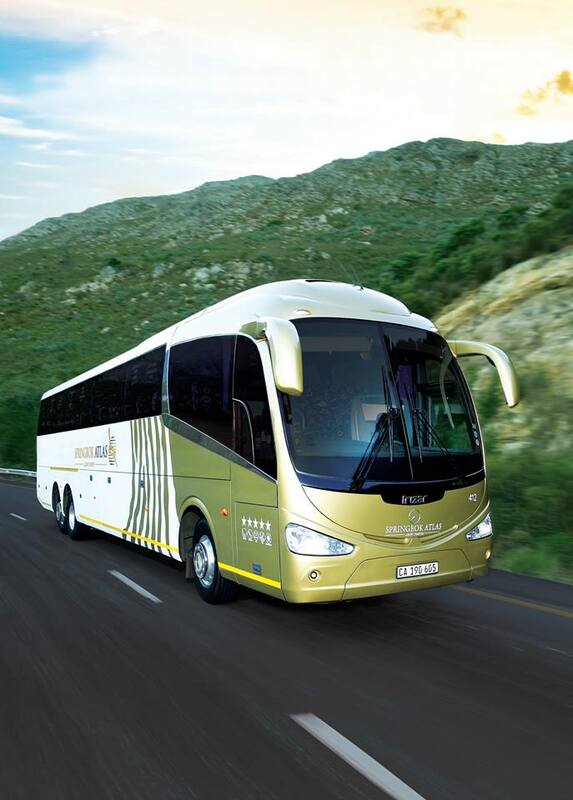 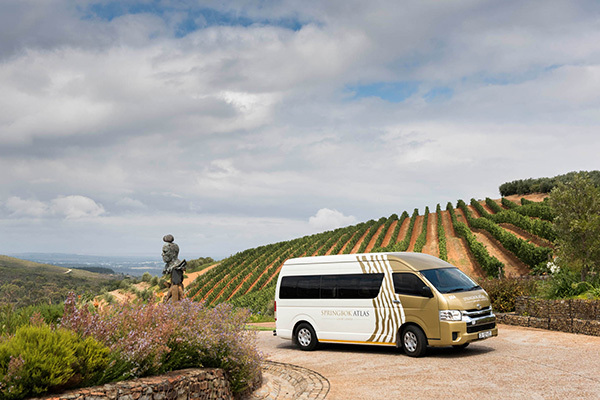 We have grown into one of the largest, luxury transport companies in South Africa and Namibia. 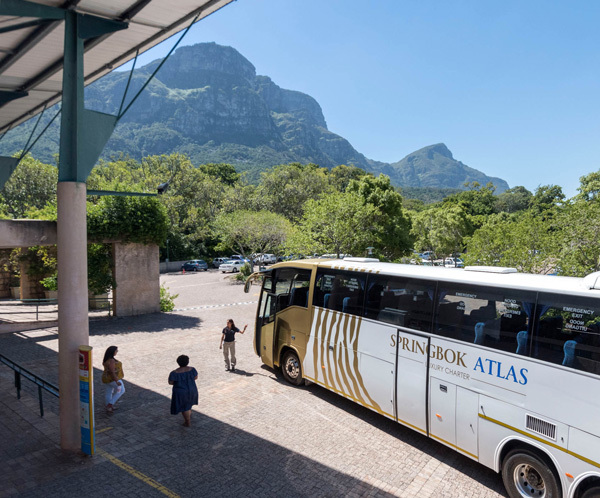 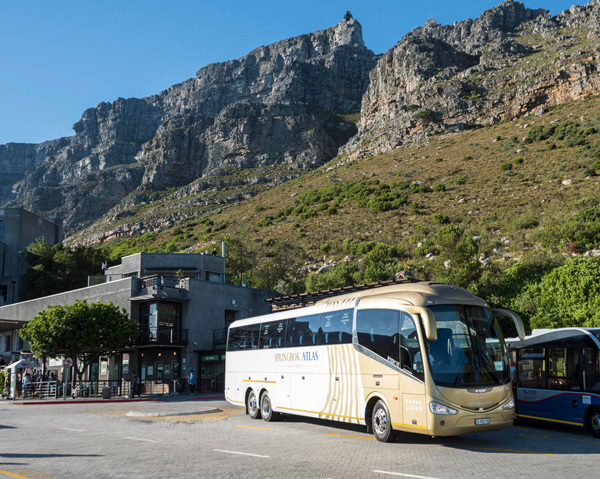 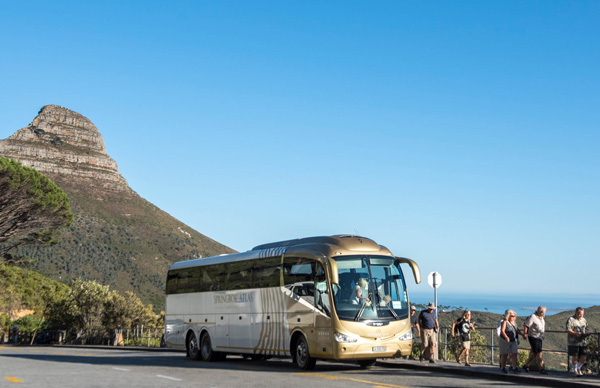 Today, Springbok Atlas Charter has a fleet of more than 90 vehicles and is owned by Cullinan Holdings LTD. Springbok Atlas Charter operates throughout South Africa with branches in Johannesburg, Cape Town and Durban as well as Namibia. 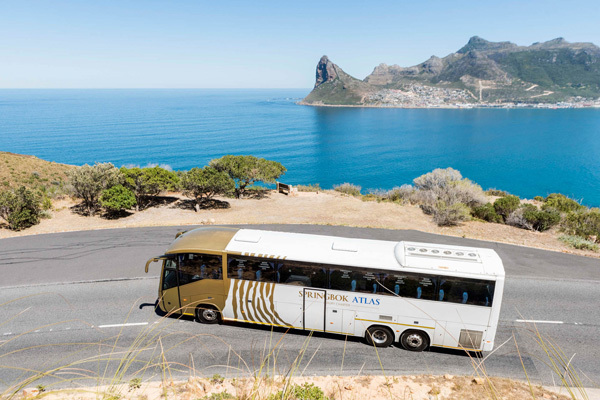 Our varied client base includes tour operators, corporate companies, incentive experts, government departments, conference organizers, event managers, sports bodies and educational institutions. 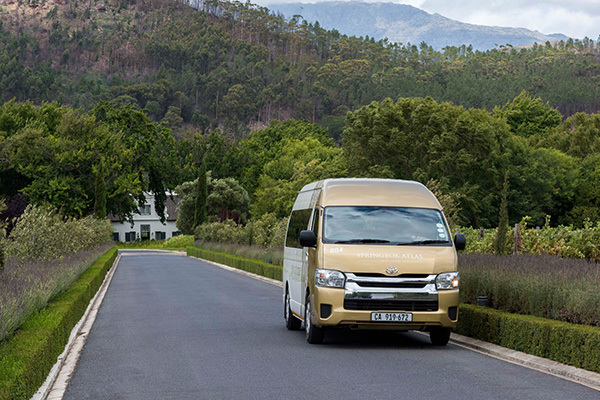 We understand what our customer needs are: Safety, reliability, hygiene and comfort. 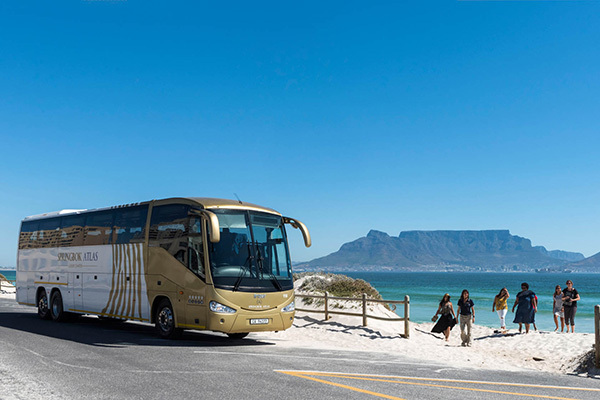 We offer day tour charters, overland charters, transfers across South Africa and Namibia.